Las Villas del Norte Newsletter Volume 4 Issue 1 is out and ready to read. 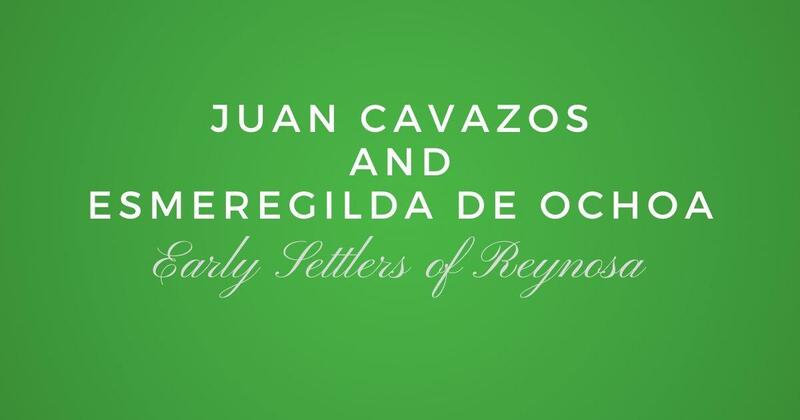 If you re a member of Las Villas del Norte you can get your free copy here. It is the first newsletter for the year 2018, make sure to get your own copy by downloading it to your digital archives. I’m very proud of this production. It’s what we as a people need. I hope to become a member soon. I’m an autho. What type of articles could I contribute? 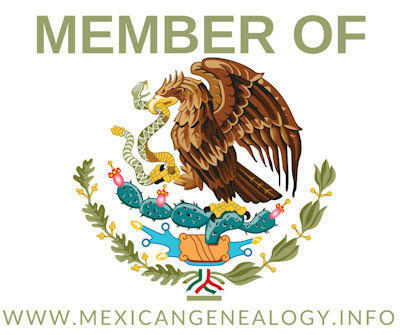 Articles have to be about Genealogy topics focusing on general genealogy and or articles about Northeastern Mexico and South Texas Genealogy or resources.